I think you'll agree, the Glock 42 is a single stack .380 with all the Glock features that Glock owners have come to love. 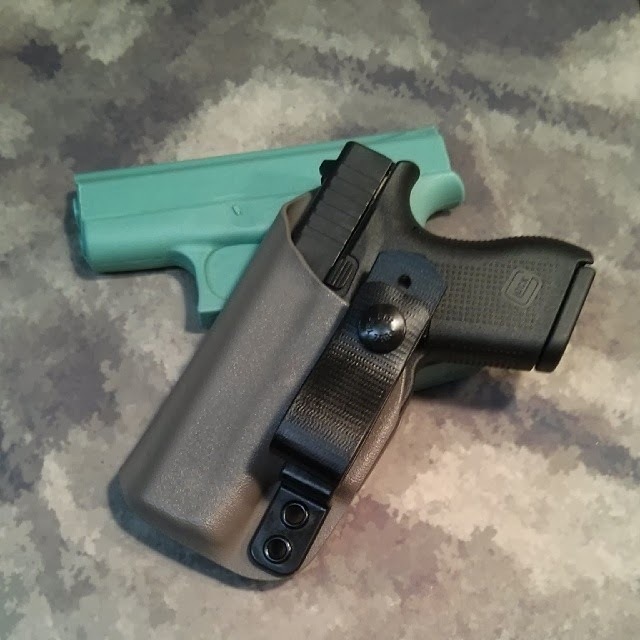 We are now accepting Orders for Glock 42 holsters! 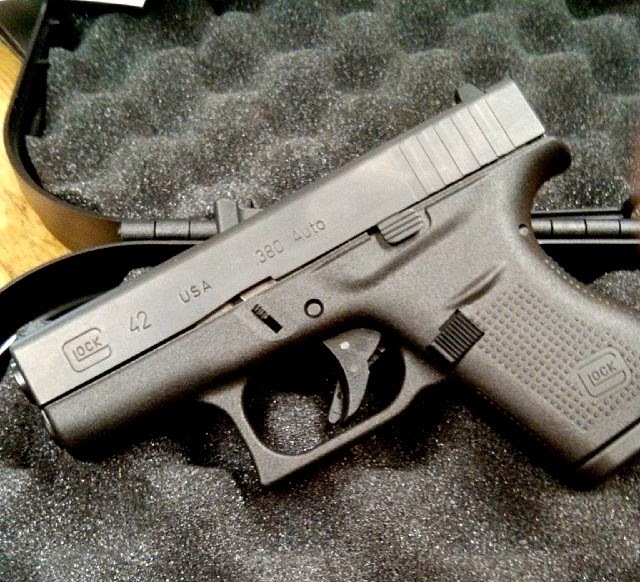 The Glock 42 holsters are in the order menu under Available Products for all compatible models. Best fit is the StatureMini and the AIWB models,. 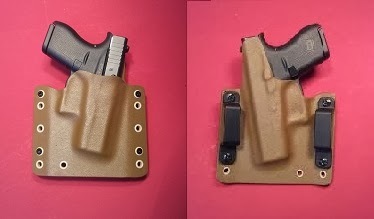 We will also be developing an exclusive Pocket holster for the Glock 42. Mag carriers are also available!